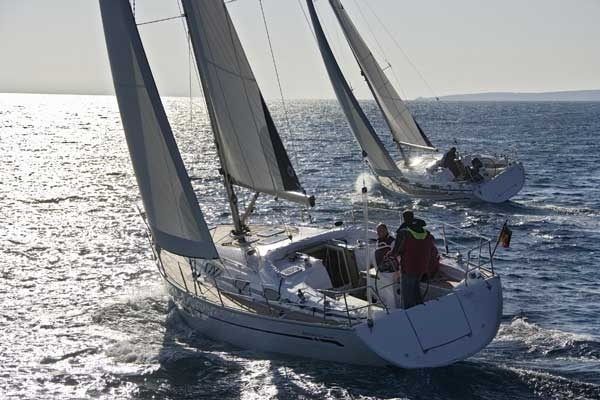 The competent crew course will enable you to become an active crew member rather than just a passenger! All meals eaten onboard provided. The competent crew course aims to teach beginners how to be an active member of the crew. By the end of the course you will be able to steer a yacht, handle sails, keep a look out, row a dinghy, and help with the day to day running of a yacht. 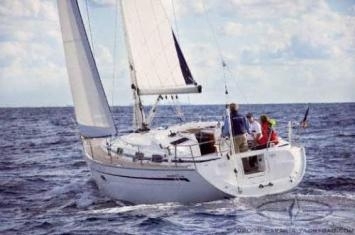 The course is designed to introduce you to yachts, and how to be a competent and safe member of the crew. 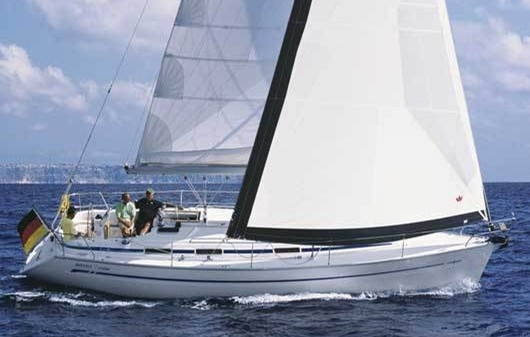 You will learn the sailing terminology and how different parts of the yacht work. Operating the rigging and sails, sail handling and ropework are all part of the syllabus. You will also gain knowledge about personal safety and emergency equipment, man overboard practice, meteorology, rules of the road, general duties onboard, and how to row a dinghy. 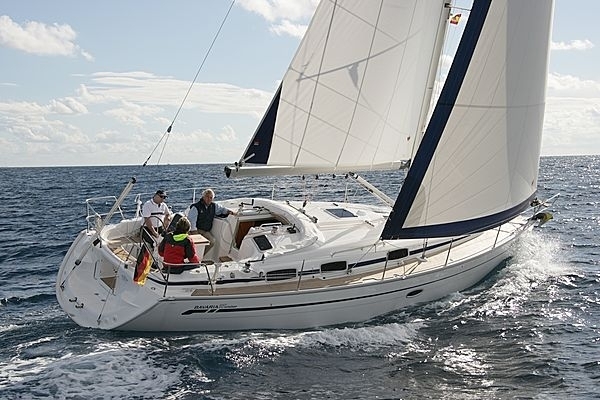 The competent crew course is aimed at beginners so no previous sailing experience is needed. The recommended minimum age is 12 years old. This is a residential course so you will be expected to stay on board for all 5 nights.